For 30 years very little changed in the measurement of line and rigging loads. But now, free thinking combined with tidy engineering has delivered a powerful yet simple new solution – one which will allow far more sailors to benefit from this key performance, and safety, input. 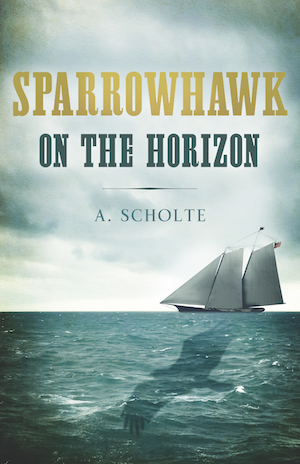 Every now and then, a new gadget comes along that can change the way we sail, or how we think about sailing, or both. Load measurement is a strong contender right now to become the next big thing, thanks to a new and potentially transformational piece of kit. 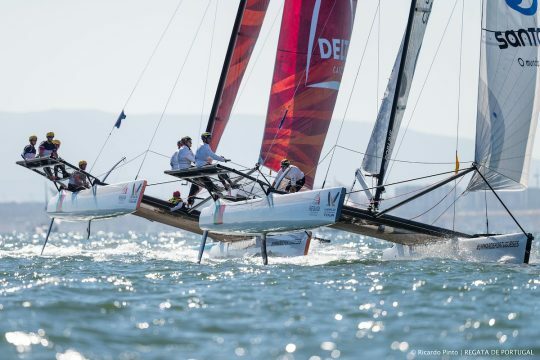 Load measurement has proven to be a powerful tool for America’s Cup teams and others at the bleeding edge of yacht racing. 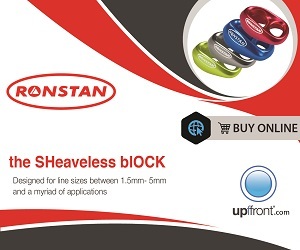 Its performance-enhancing benefits are now about to become much more widely available with the launch of an ingenious and entirely new type of load cell, the Cyclops Link. 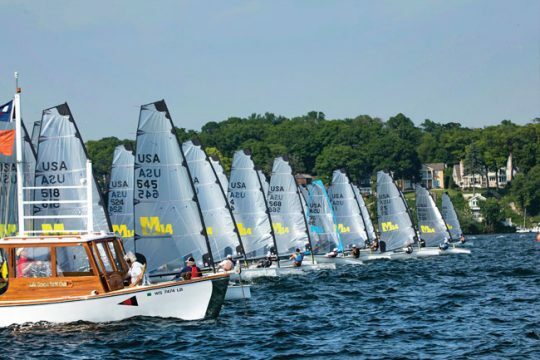 Don’t be surprised if load measurement soon trickles all the way down to become standard practice at sportsboat regattas. 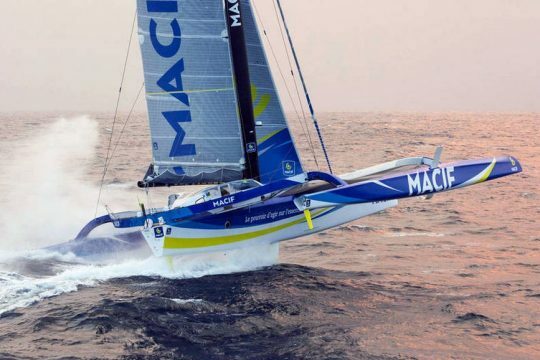 With all the technology we have on board these days, particularly at the high-performance end of the sport, you might think that sailing has become an exact science. You’d be wrong, we’re not there yet. 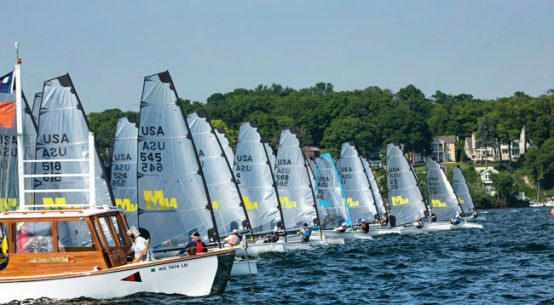 Surprisingly few yacht crews know about their actual sailing loads, even though it’s well known that the use of repeatable load settings enables a crew to get the best performance without exceeding structural limits of yacht and equipment: loads in backstays and checkstays control the shape of the mast, while forestay, halyard and cunningham tensions affect the aerodynamic shape of sails. Main picture: Cyclops Link is the only load cell on the market that works in compression rather than in tension. 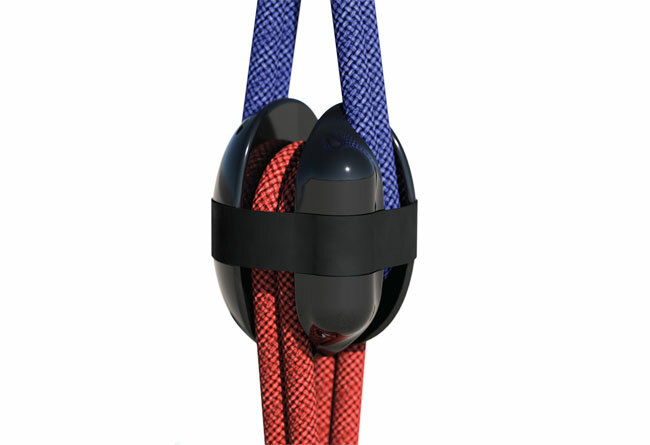 Held in place by two soft shackles that are rigged as interlocking loops, it’s failsafe in use and can be put almost anywhere in a boat’s rigging or sheets. 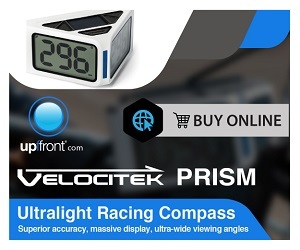 This ease of deployment will help racing teams to measure more loads directly rather than trying to deduce them from indirect measurements that are easily distorted by friction. Until now, the technologies used to measure loads on boats hadn’t advanced much in decades. Load pins must be permanently built and hard-wired into the structure of the boat, which, while suitable for hard attachments in standing rigging, restricts their usage on ropes and sheets, and means that the majority of loads may be impossible to measure accurately or at all. Conventional load cells working in tension are too cumbersome for most applications and need massively over-sized safety factors to protect against failure. Cyclops Link is completely different. 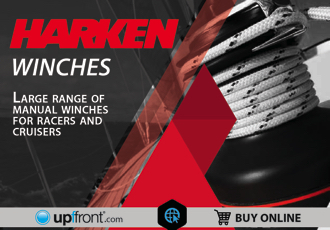 The innovative design works in compression, allowing it to be lighter and smaller while, crucially, remaining failsafe in use. 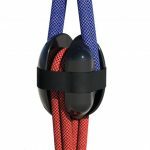 Attachment is quick and easy, the Link is wireless and can be quickly inserted almost anywhere in rigging and sheets with two simple soft shackles, rigged as interlocking loops. It can be quickly retro-fitted to existing yachts and systems to provide immediate insight on loads, without the requirement to install additional load pin structures. Cyclops have applied for a string of patents, and their technology is now being integrated into customised furler units and sheaves, enabling these fittings to become load measurement devices as well. While the Link can be used with a smartphone app for on-the-spot measurements during commissioning and testing, it also integrates with the well proven Cyclops IT system to continuously stream live data to display on sailing instruments. B&G is developing a Cyclops interface for its WTP3 and H5000 systems, giving a yacht’s crew access to the real-time information they need to trim the sails and rig precisely to repeatable settings and maximise performance, while staying safely within the load envelope. And for the real data geeks, Cyclops provides a high-speed onboard hub for real-time processing and logging, which can also upload data to Cyclops’ advanced cloud analytics. 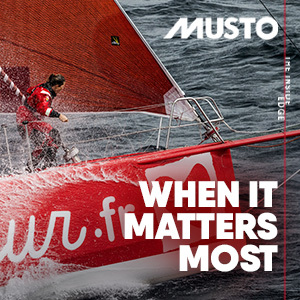 For multihulls, there are obvious potential safety benefits of continuously monitoring sheet loads and interfacing Cyclops with other onboard systems to reduce the risk of capsize. 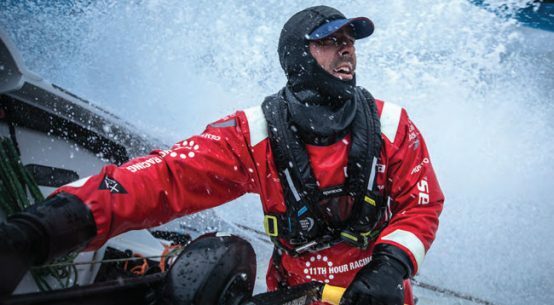 For solo ocean racers, a key benefit is that Cyclops can alert them when a sail starts flogging while they’re asleep, which has been the downfall of more than a few Vendée Globe contenders. For sailmakers, Cyclops has a huge potential for research and development. 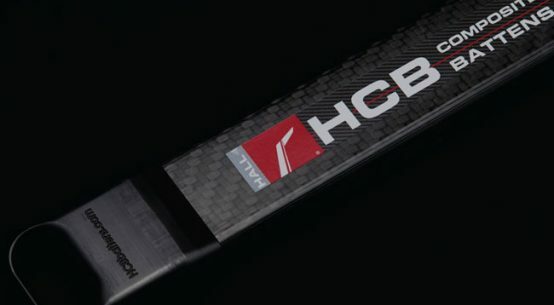 For boatbuilders, it will allow components to be safely designed down to a lower weight. Cyclops Link was first shown in public at METS in November and big-name campaigns are already taking early versions. 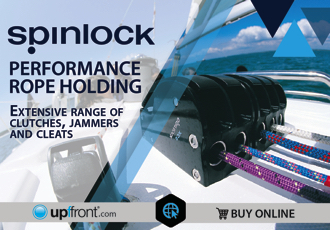 What’s more, due to its small size and simplicity, Cyclops Link aims to bring the benefits of load measurement – most importantly of forestay loads – within the grasp of a far wider range of racing fleets. ‘For years we have dreamt of a “smart rope”: something which will directly tell us the actual load in the rope, without the hassle and inaccuracies of loadpins. Now the Cyclops Link does this,’ says Vincent Geake. ‘From ropes on yachts, to slings on cranes, to cables on pylons and stadium roofs, the opportunities are endless.